The ground was broken at the WWAR at Lurie Park on January 8th 2016. In 2016 and 2017 the city installed the Fully ADA specialist fitness stations and a picnic pavilion. The park is now open to the public. In September 2018 the Basketball and Multi Purpose Court was built and the Dog park and 1/2 mile Walking trails were opened up to the public. In January 2018, after being awarded a $1.1M Contract from the City Of Pinellas Park, Bandes Construction started the groundwork and drainage on the property. 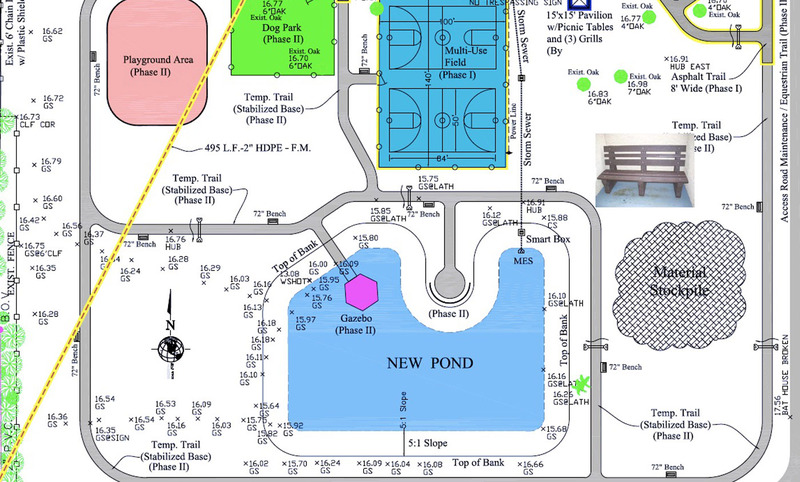 During the spring of 2018 Cycling Trails / Parking Lot and Fishing pond will be constructed. WWAR will then be installing the Multi Purpose Court so we can start holding our events at the Park. Come and watch the park being built or sign up to our Facebook page for weekly updates!